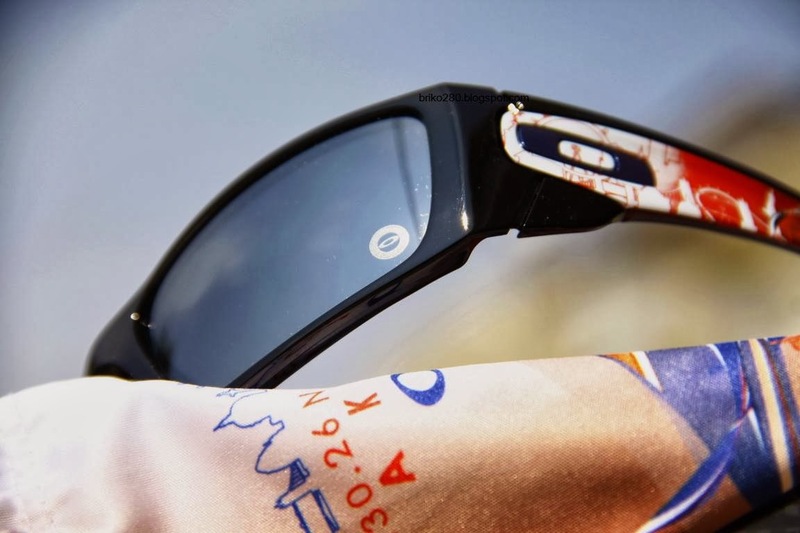 Confident style gets an extra dose of attitude with Oakley Fuel Cell ™. This unique edition turns it into a collectible work of art. 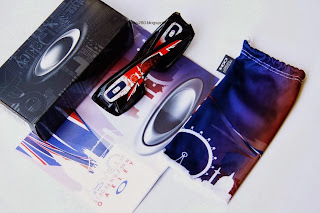 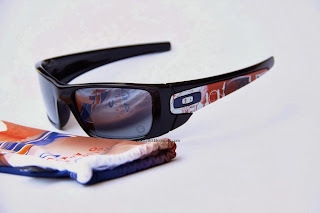 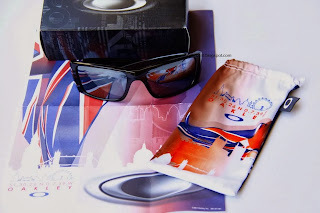 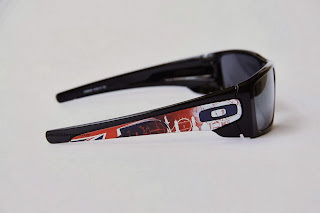 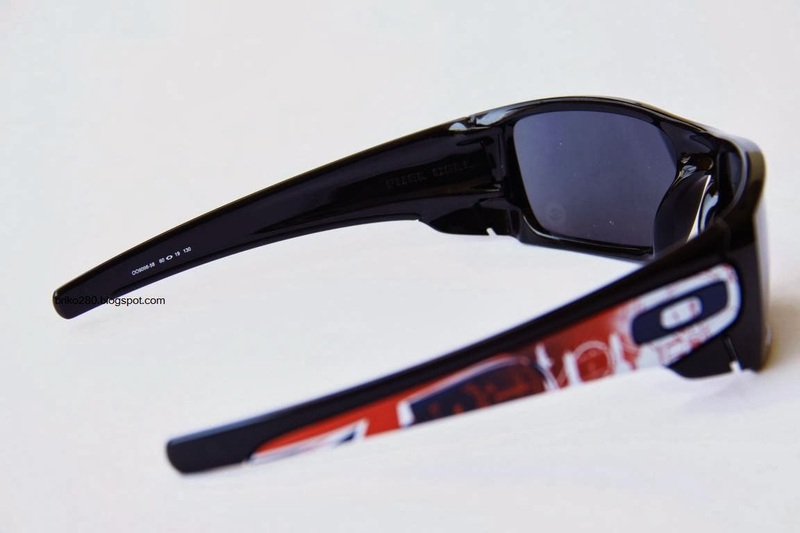 The print on the earstems flies the Union Jack and celebrates London with specially designed graphics that commemorates a chapter of history in the making, and it all happens in the summer of 2012. 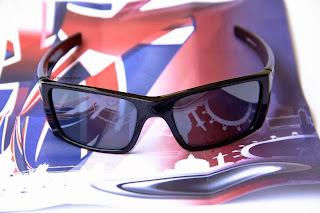 For an added touch, a subtle highlight of laser etching at the corner of one lens commemorating this special London collection. 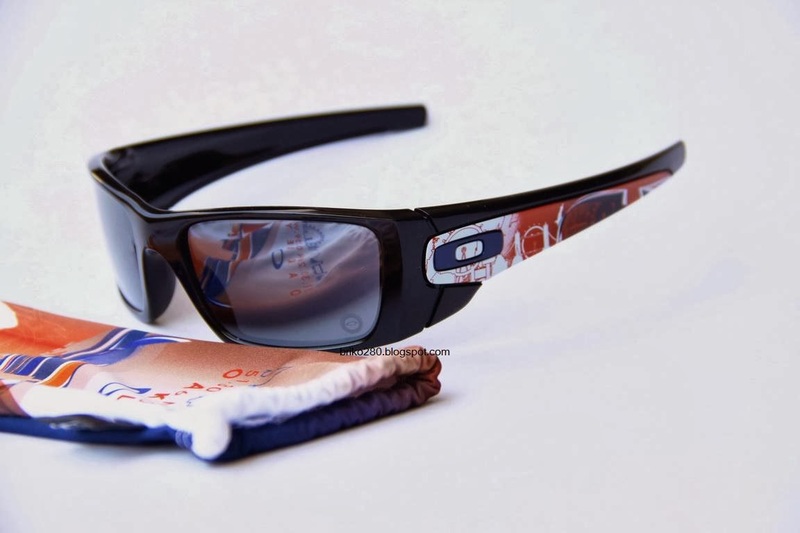 Oakley Fuel Cell is proof that when authenticity speaks for itself, it speaks volumes. The streetwise design is made of durable yet lightweight O Matter® frame material in confident contours that improve side protection, and Oakley's Three-Point Fit offers all-day comfort while keeping the lenses in precise optical alignment.